A compilation of 260+ still images and videos that encompass the expected normal views for the heart, abdominal organs, thyroid and eye. 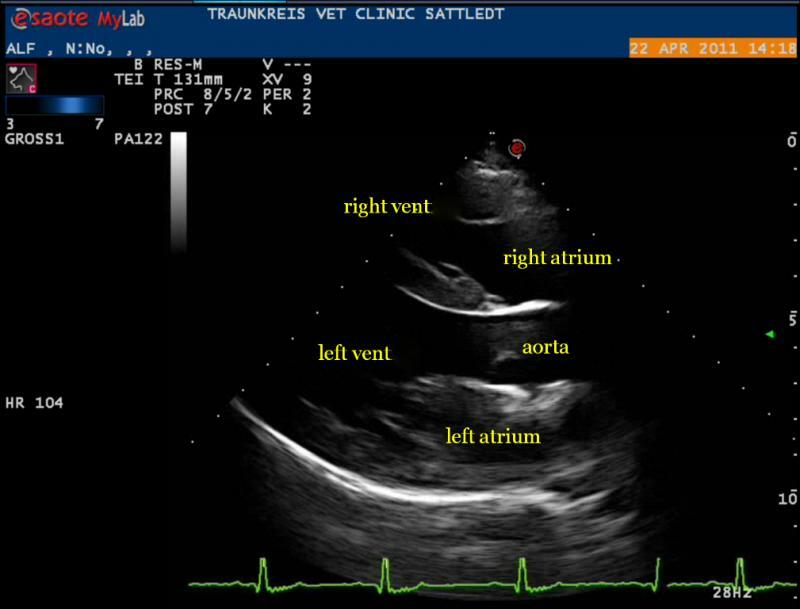 When beginning clinical veterinary ultrasonography, everyone struggles with obtaining proper images and angles. To make the learning curve easier, this Digital DVD is a compilation of 260+ still images and videos that encompass the expected normal views for the heart, abdominal organs, thyroid and eye and also addresses “age related changes”: ultrasound findings in older patients that differ from “normal” and yet are clinically insignificant. However, what distinguished this product is the inclusion of what I call “efficiency clips:” simple 3-second maneuvers capturing many images in one video. 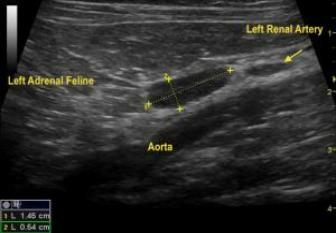 Dynamic angles of tissue adjacent to the target organs are also captured in order to maximize the available information in and around the organ. Imagine the diagnostic efficiency the sonographer gains by utilizing the enhanced processing speed of modern ultrasound machines with the appropriate efficiency clips such as the “C-Loop” and the “Riding the Costal Arch” demonstrated in this Digital DVD. I would like to personally thank my very talented coauthors & contributors for their assistance in the SonoPath project. Join our community at SonoPath.com, where we continue to practice medicine from the inside out. See you on the inside. May your learning curve be a vertical one! **For Apple users, launch the disc manually by navigating to the disc, then clicking on index.html.